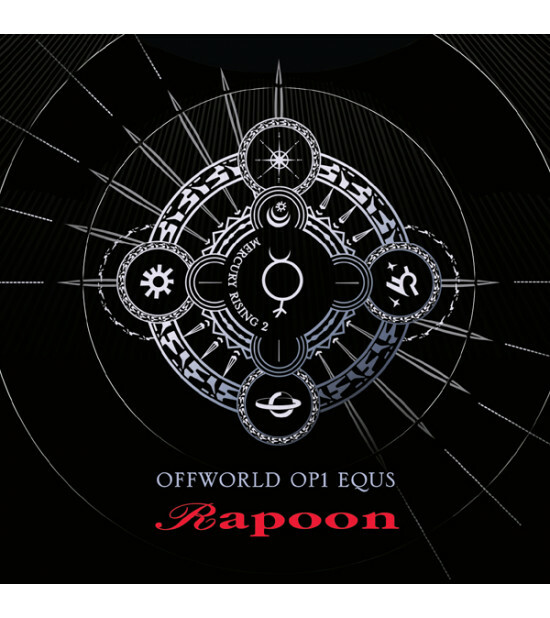 Rapoon returns to Winter-Light for this, his third release on our label. In celebration of this, his 25th Silver Anniversary, we are releasing a trilogy of new work from Rapoon entitled ‘The Mercury Rising Trilogy’. The Mercury Rising Trilogy will comprise of three brand new studio albums, all with exclusive material. The albums will bring a new feel to Robin’s work, that of a more off world spacious feel, jazzy in parts with a ceremonial thread running throughout. Each album interlinked by this feel and theme, as the titles suggest, but with each one still having it’s own unique identity. Every 150 years the moons align and block out the light entirely from the small inhabited planet of Offworld OP1. Too cold even for the androids to survive they move en-masse to the farthest moon Celios and wait out the winter in the relative warmth. The androids have built their shelters in the shape of the six pointed star with a circular perimeter representing the outer rings of home system Saturn and the sun that moved. Looking back along the aligned moons they diminish in intensity until Offworld is just a shadow, a memory. Waiting. It will take six months before the the first light shines again on Celios and another six before the androids will return. Celebrations await that return…. for now there is only the slow resignation of winter and a promise of it’s end. Spacious synth sweeps glide through the air, whilst icy piano tones play out, filling the spaces with crystallised sounds. Drums crack and fall away, a lo-fi saxophone plays a sombre song to itself, as alien voices raised to the skies chant the mantras of a temporarily dislodged Offworld race of sentient beings. 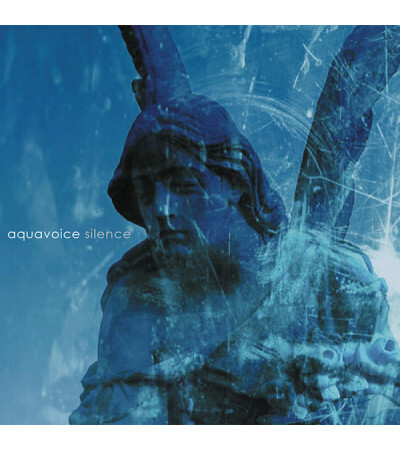 The Glass Mastered CD comes in a full colour 6-panel digipak and is strictly limited to 300 copies. The album comprises of 7 new tracks, total running time 55:35. The album has been mastered by Robin Storey. 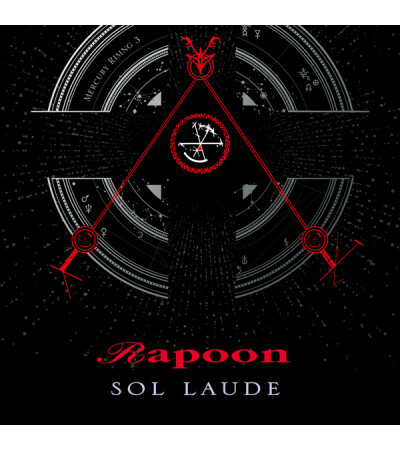 Cover concept and design by Midnight Sun Studio. 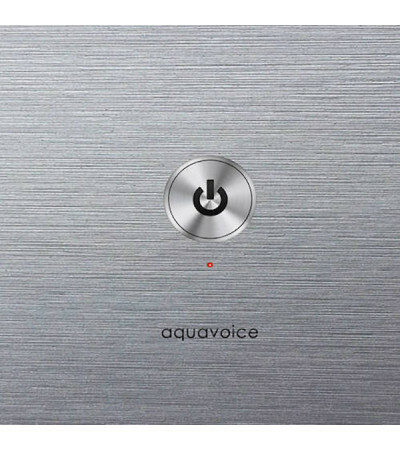 This double album collects the most interesting songs from the early years of AQUAVOICE. The first d.. 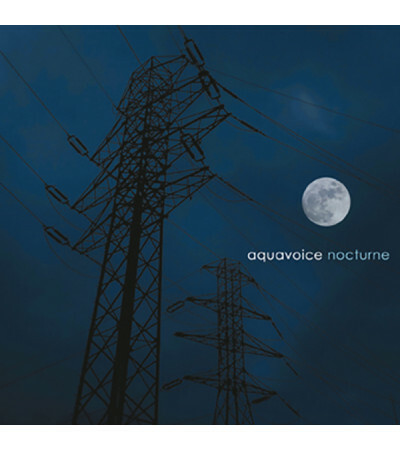 The first Aquavoice album on the Zoharum label. 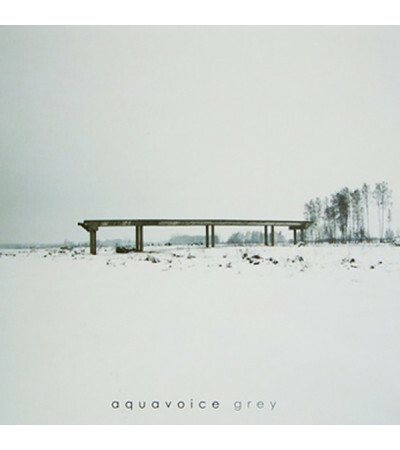 'Grey' is the eigth album to date by this project an..
"Nocturne', the second offering from AQUAVOICE on Zoharum is the follow up to last years very well r..
“Silence” is yet another, the fourth album by Aquavoice in the Zoharum catalog. 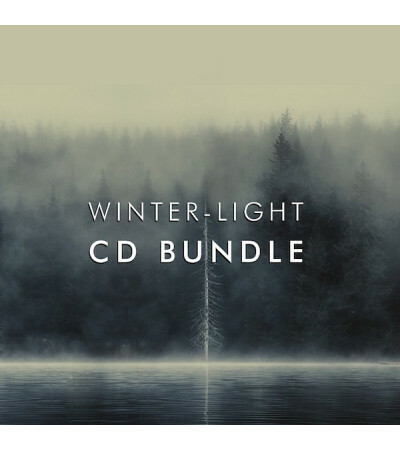 Two years after the ..
4CD Bundle!Now you have the opportunity to dive a little deeper into our catalogue with a CD Bundle ..
Release date 19th April 2019!Rapoon returns once more to the Winter-Light label.... In celebratio.. Subscribe to our newsletter and stay up to date with Winter-Light news! Copyright © 2018 - Winter-Light. All rights reserved. Website built by Midnight Sun Studio.